Despite that headline, 2017 was a pretty outstanding year for the global recorded music business. But there’s a reason it exists. As covered elsewhere, annual trade revenues (ie. 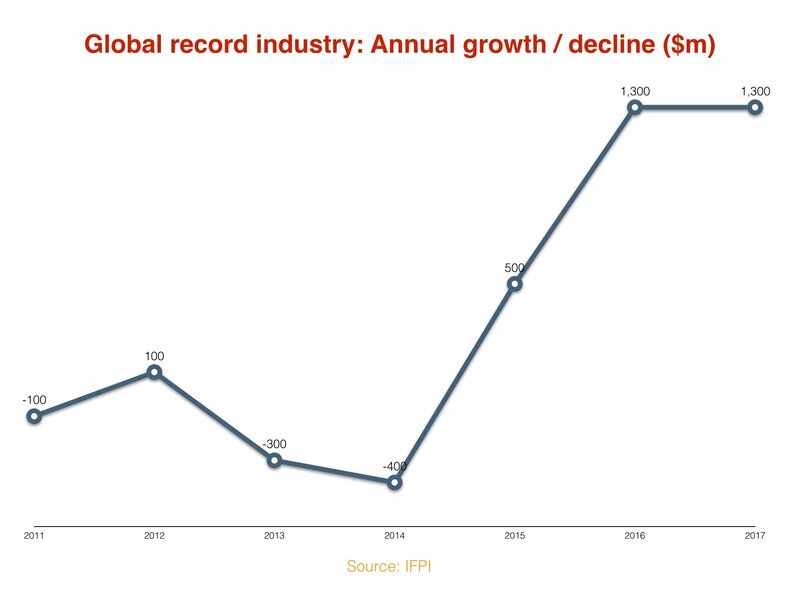 those coming back to labels and artists) hit a ten-year high of $17.3bn, according to the IFPI’s new Global Music Report – a jump of $1.3bn year-on-year. And yet ‘pretty outstanding’ does require that little qualifier. Because when you look back to 2016, the industry also grew $1.3bn year-on-year. Yep: in terms of the annual jump from one calendar 12 months to the next, we’ve hit a sticking point. Albeit a reassuringly ten-figured one. You might be surprised to read that streaming revenues, despite the barnstorming growth of Apple Music and Spotify of late, also saw their upward margins fail to grow in 2017. 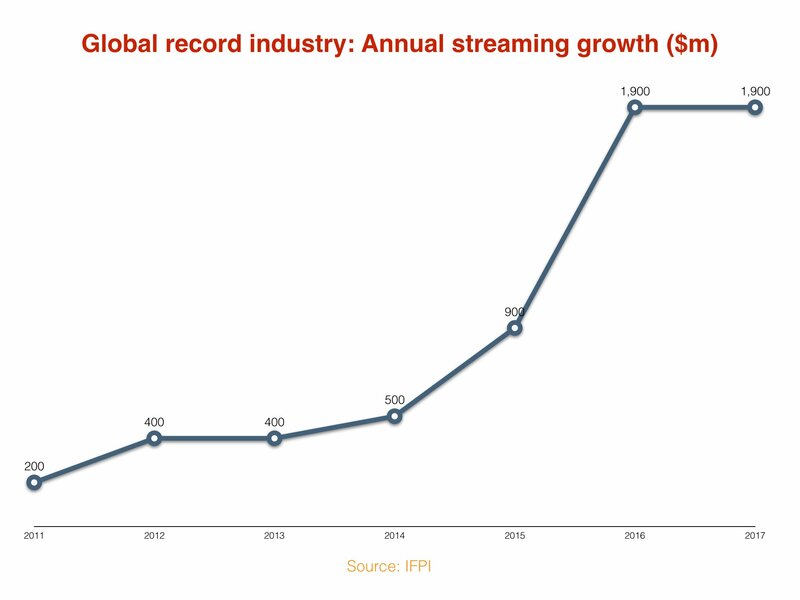 According to the IFPI report, wholesale global streaming sales last year – combined across free, premium, video and audio – were up $1.9bn to $6.6bn. Once again, that was the very same growth figure seen in 2016, when streaming revenues reached $4.7bn. You won’t find many a record company boss complaining if streaming continues to pile on that kind of net additive value each year, of course… but you might find them complaining if it doesn’t. Lest we forget that Spotify has forecast revenue growth of 20-30% in 2018, with yearly sales somewhere between €4.9bn and €5.3bn – which would require an annual increase between €810m and €1.21bn. The lower end of that threshold would represent a smaller sales uptick than the company enjoyed in 2017, when it posted a €4.09bn turnover – up €1.14bn YoY. Also, talking of record company bosses potentially having something to complain about… here are some more interesting stats. 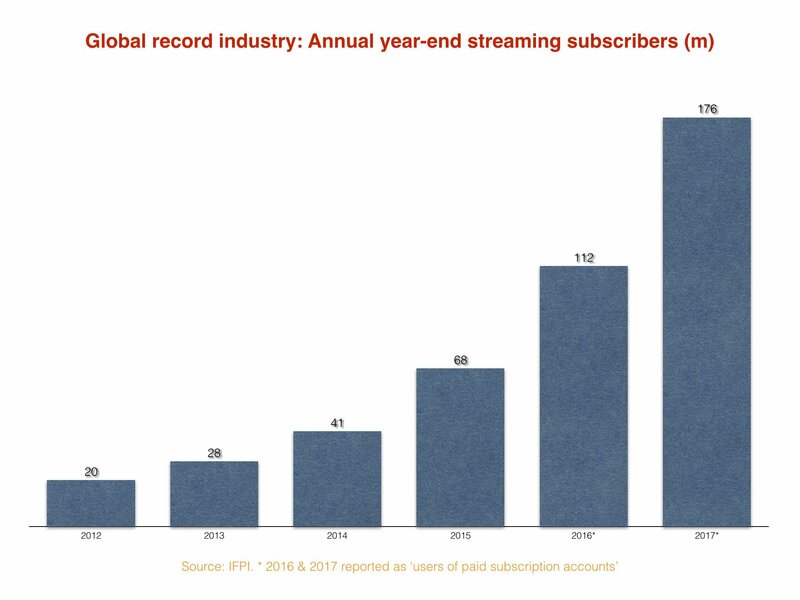 According to the IFPI, global users of paid subscription streaming accounts (including family plans) reached 176m at the end of 2017. That was up by 64m on the 112m subscribers recorded at the end of 2016. Here’s what’s weird: 2016’s year-end subscriber number (112m) was up by a smaller amount – increasing by 44m on the 68m subscribers reported in 2015. (In fact, the difference between 2017 and 2016 was probably even greater: in 2015, the IFPI only counted individual paying subs – while the prevalence of family plans led to 2016’s subtle ‘users of paid subscription accounts’ technicality). Just to run that by you again: the number of net additional streaming subscribers flocking into the music industry in 2017 was significantly higher than that seen in 2016. And yet net streaming revenue growth was exactly the same. That means the average user of a paid subscription account shelled out $37.50 annually ($6.6bn / 176m) in 2017, or $3.13 per month. Yet in 2016, that annual number stood at $42 annually ($4.7bn / 112m) – or $3.50 per month. What’s fuelled this decline? How come paid streaming is growing faster than ever, but the growth in money coming back to labels/artists is staying the same? You could point the finger at discounting by streaming services, or indeed the further growth of family plans – and both are definitely factors. As for our hypothetically complaining record company boss? He or she might like to point their finger at… themselves. 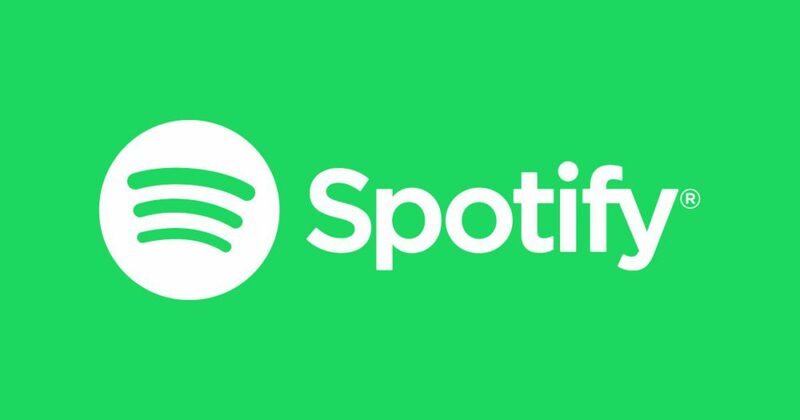 The majors and Merlin all inked new agreements with Daniel Ek’s company in 2017 which, according to Spotify, improved its overall gross margin by 7% in the year (from 14% to 21%). In other words, a 7% share of Spotify’s revenues which once would have once been paid into in the record companies’ pockets now remains with… Spotify. As we have previously calculated, this figure in 2017 amounted to approximately $345m. The true growth in streaming revenues, then, was at least this amount higher than the IFPI’s figures today.